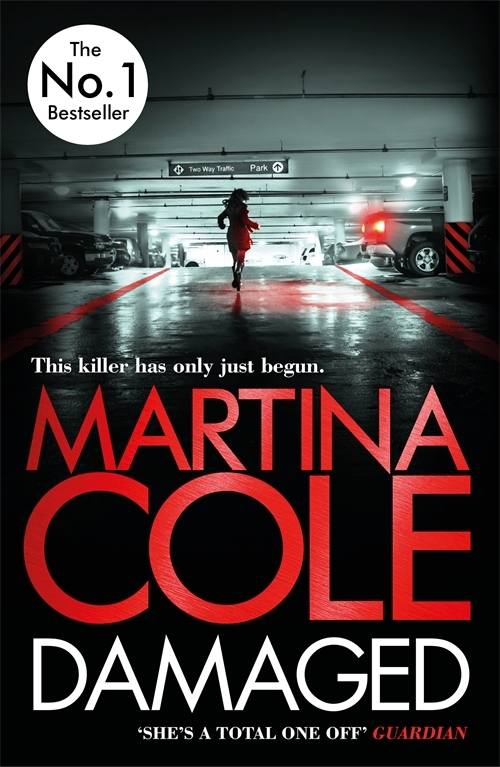 Martina Cole has a way of writing that draws you into a whole new world. Creating strong characters and story lines that will have you gripped from the first page to the last. Dangerous Lady is no exception. Dangerous Lady tells us the story of Maura Ryan, from her birth in the 50’s through to the 80’s where she is working as a hardened criminal mastermind. It’s an amazing look at how the influence of family and society can shape a girl from toddler through to teen and adulthood. But it’s also a fascinating insight into how one event can change the whole course of your future, whether good or bad. 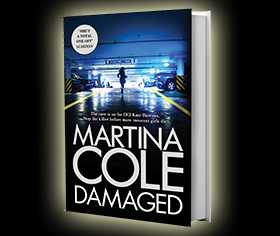 I love the way that Martina Cole creates strong female characters. Maura enters the world of gangs and violence as a seventeen year old who no one wants to take seriously, shifting her way through any problem she faces. It highlights the fact that a young woman is definitely not to be underestimated, especially not one that is determined, confident, and strong willed. Despite this being predominantly a crime novel, I loved the way that the family saga was wound and weaved into the story. That you learnt how her relationships with her family were affected by her lifestyle, how her past experiences shaped her romantic relationships and how the choices she made sometimes didn’t turn out the way she hoped. This book might tell Maura’s story, but is reflective on so many aspects on many other women’s. From love to loss, achievements to abuse, friendships and families. An utterly brilliant book from an utterly brilliant author.